Rapidly check delivery hose resistance. 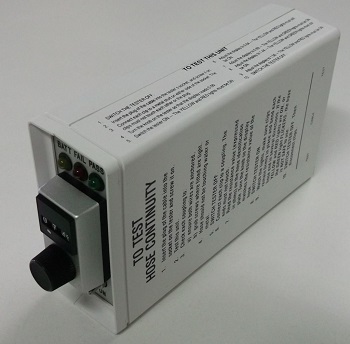 Intrinsically safe (AS 2380). 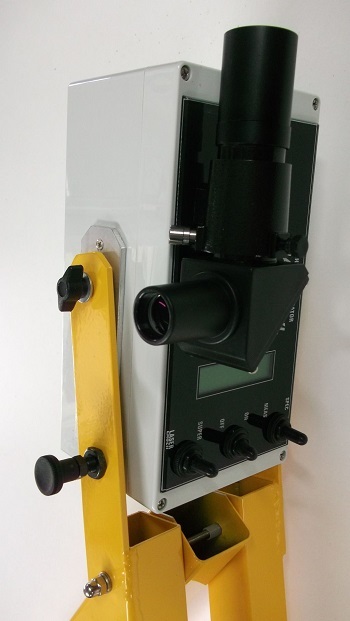 The Rail Stress meter is a portable device to measure longitudenal rail stress. The method involves the gluing of a strain gauge to the rail. 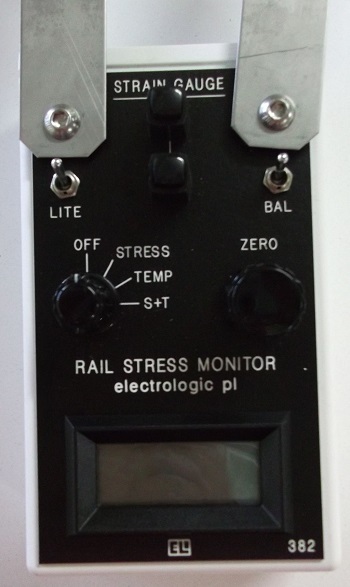 The Rail Stress Meter is connected to the Strain Gauge, then zeroed. 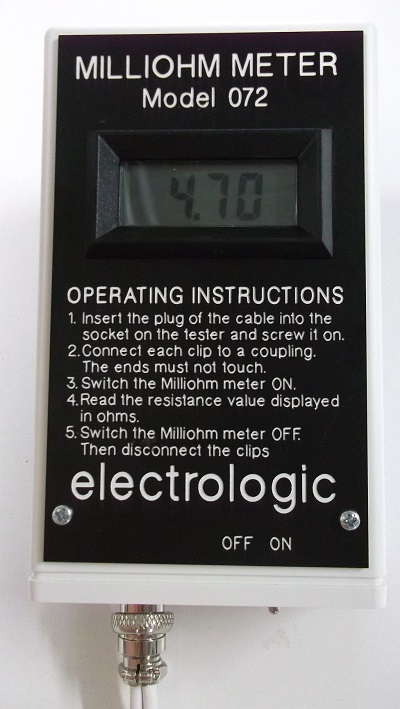 The rail is subsequently cut near the strain gauge, which releases all stress, provided the rail is unclipped in the vicinity of the cut and strain gauge.